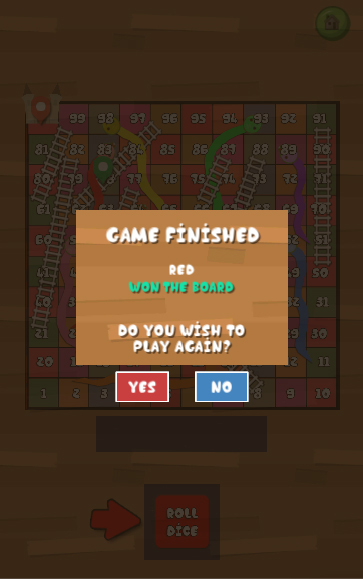 Snake & Ladder is a classic board game developed in Unity3D. 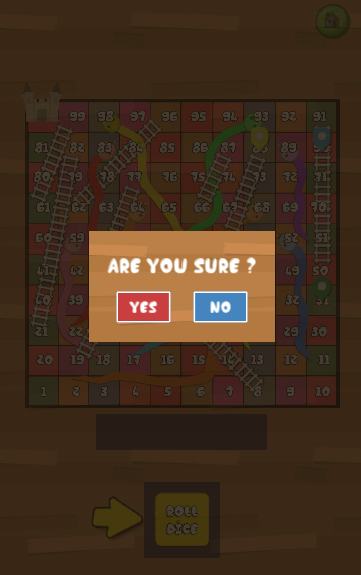 This game is played between 1-4 players. 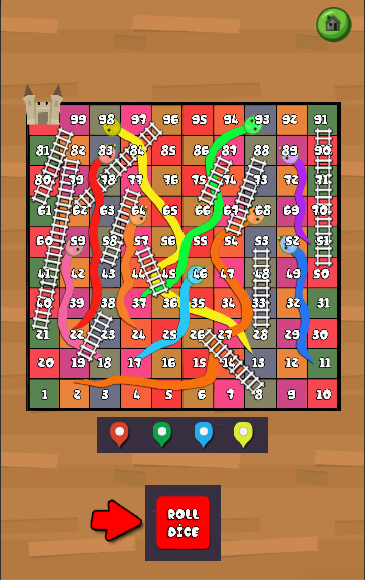 It is played between two or more players on a game board having numbered, gridded squares. 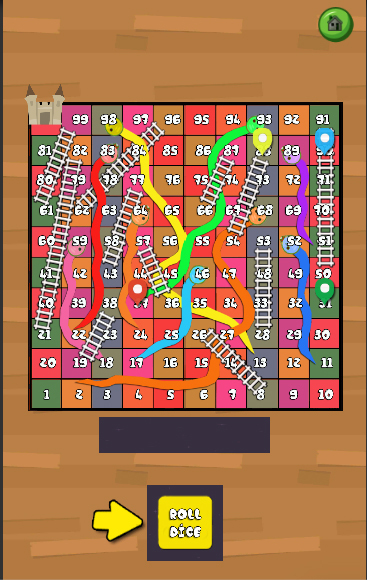 A number of “ladders” and “snakes” are pictured on the board, each connecting two specific board squares. 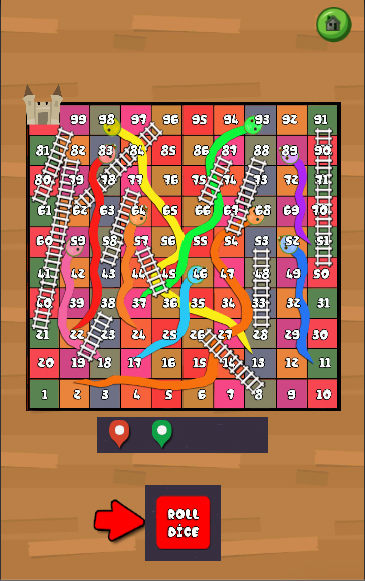 The object of the game is to navigate one’s game piece, according to dice rolls, from the start (bottom square) to the finish (top square), helped or hindered by ladders and snakes respectively. 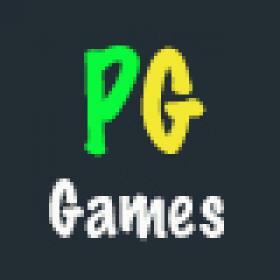 Supported for both Android as well as iOS Platforms. 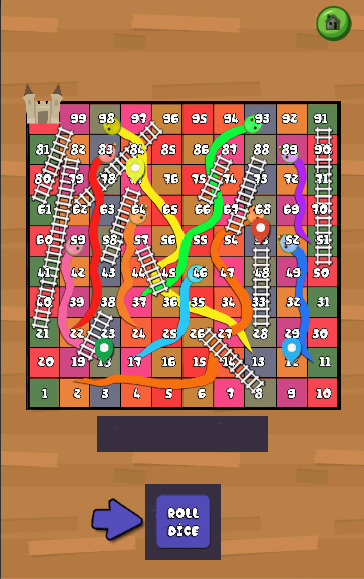 Game has 4 modes: Single Player Vs. AI, Two Players, Three Players, Four Players. Integrated with ADMOB and super simple to setup admob details. 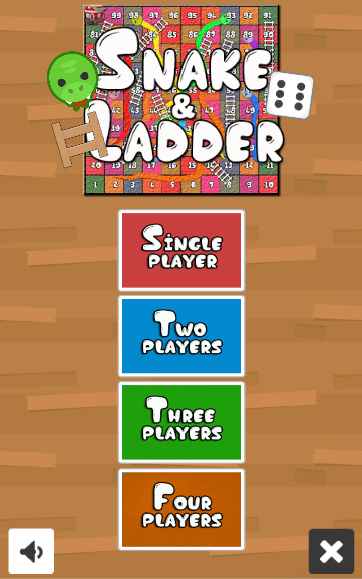 Ready to release on Google Play Store, iOS App store or any other stores. Sound Assets included with SoundManager.cs source code. Well written and properly documented source code with comments. Easy to understand source code. 2.) 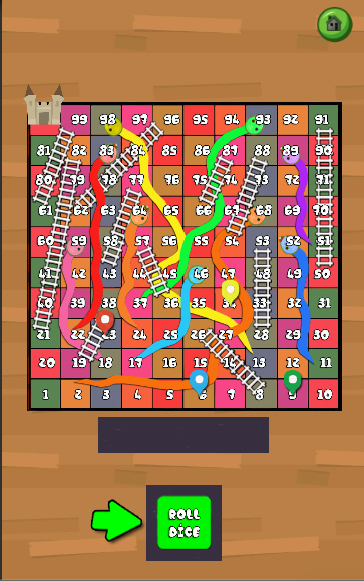 Import SnakeLadderNew Unity 5_6_3 Admob.unitypackage in Unity3D.